Perfection. 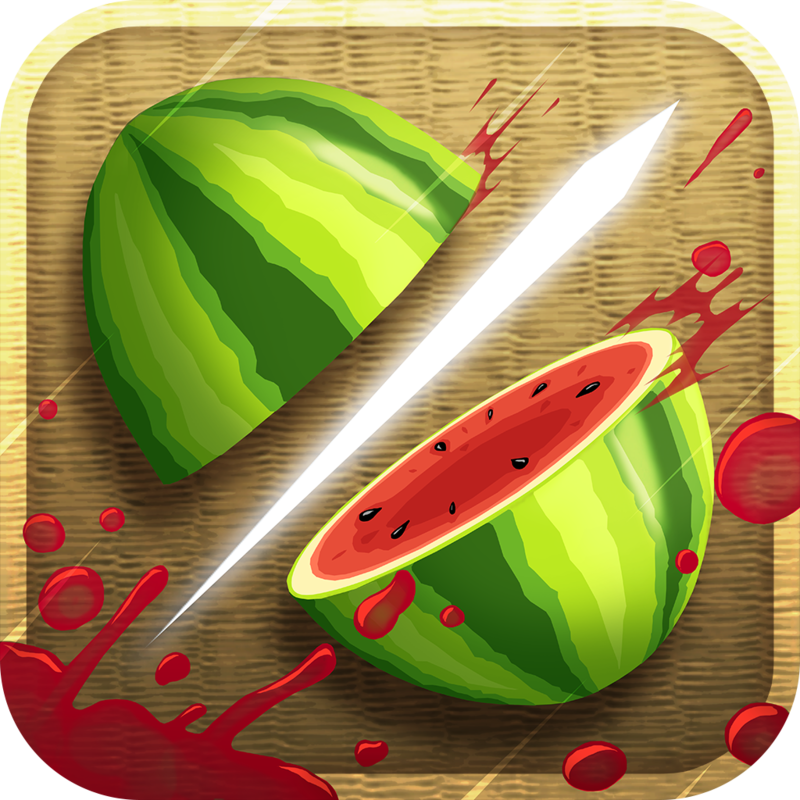 ($0.99) by Greg Lobanov is a relaxing puzzle game that is reminiscent of Fruit Ninja, but with problem solving (solving the puzzle). 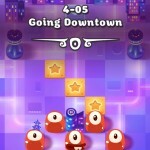 If you love a puzzle game with an endless possibility of levels to solve, then this game is made for you. Even though a lot of my time has been taken up by Animal Crossing New Leaf as of late, I still love playing a good puzzle game on my iOS devices. But the best puzzle games are the ones that allow me to play at my own pace, without the need to worry about points, time, or penalties. And that is exactly what you get with Perfection. I love the visuals in the game. To some, they may look a bit too simple, or boring even. 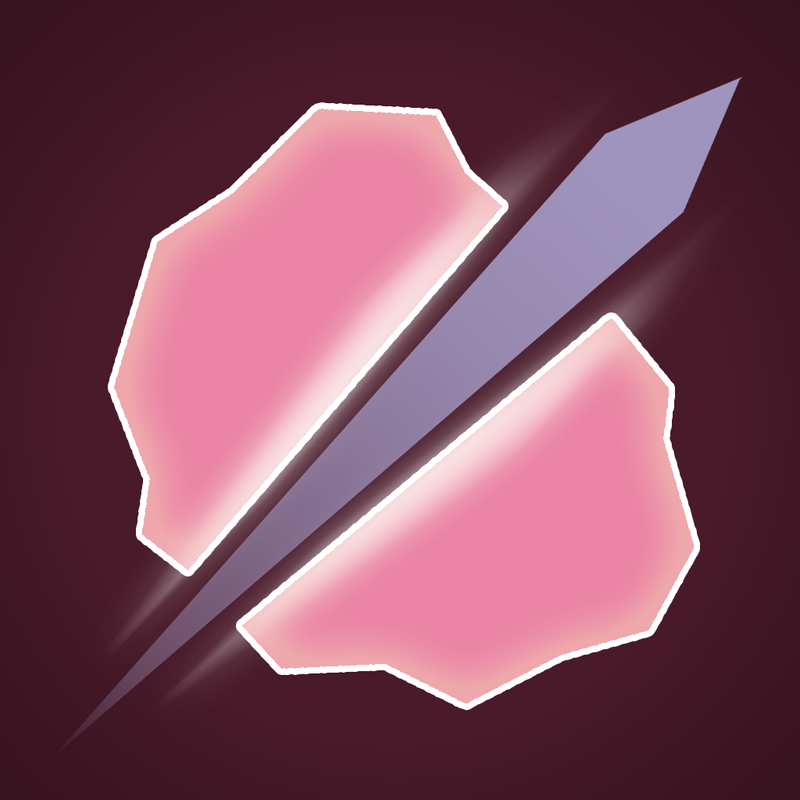 However, I think at times less is more, so the minimal look that this game has actually appeals to me. The colors of the shapes go very well together with the background colors, and the subtle gradients look nice. 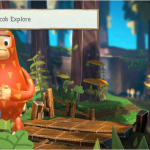 There are also smooth and fluid animations, with a whimsical soundtrack by Omni-Psyence and quirky sound effects. 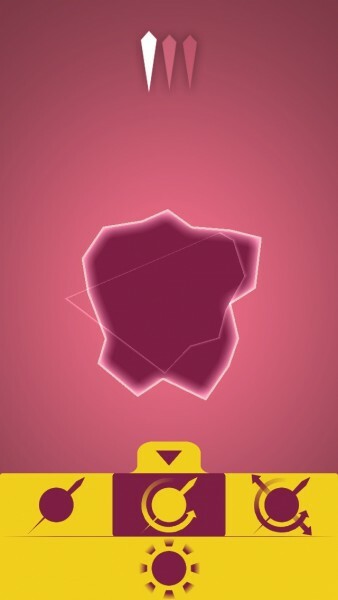 As Perfection is a “zen” type of puzzle game, it’s all very fitting and tied together. So what do you do in Perfection? 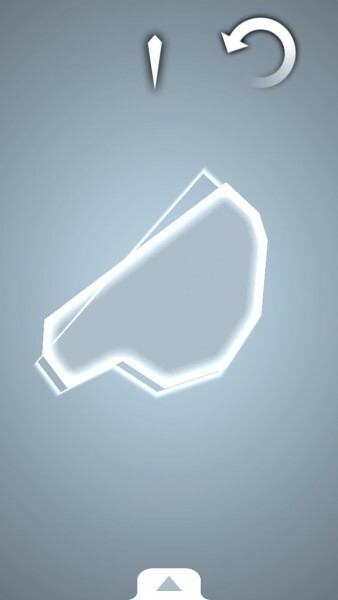 Each level will feature a randomly generated shape, and an white outline on top of of the shape. 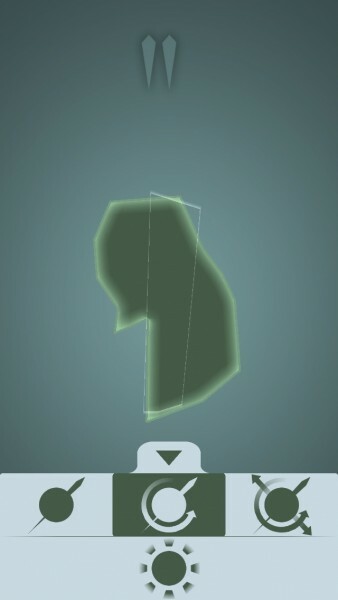 The goal is to cut the shape down to fit the outline. To do this, you will need to drag your finger across the part you want to cut off. 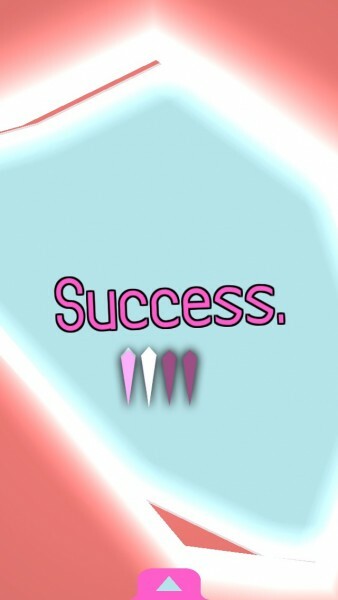 The game will show you the line before you cut it, and also highlight any corners. Perfection has no “limit” on the cuts you can make, so feel free to make as many as you want in order to get the shape to fit the outline. However, the real challenge of the game is to do it in as few cuts as possible, with the “best” being one cut, also called perfection. There are three levels of complexity with Perfection, which can be accessed at any time by tapping on the bottom arrow to reveal a menu. By default, the game will be on the single cut mode. 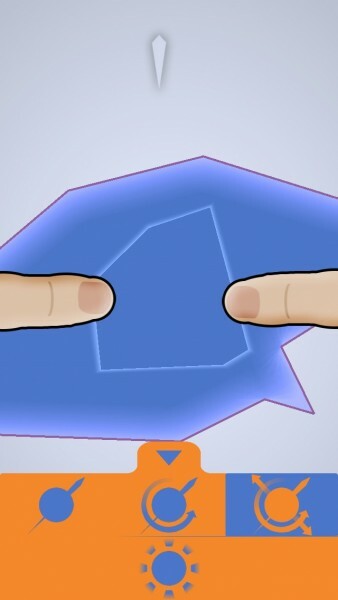 The other two options involve spinning the shape around and cutting, or spinning, zooming, and cutting. 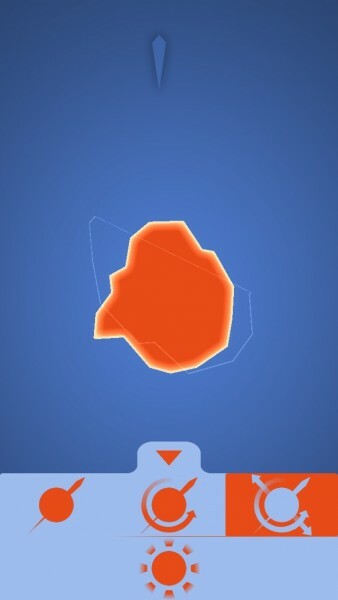 Selecting a difficulty will automatically change the level, and you can randomly generate a new one on the current mode by tapping on the button underneath the difficulties. I have to say, Perfection is just one of those games that I’m enjoying killing some time with. It’s relaxing, simplistic yet beautiful, and challenging. 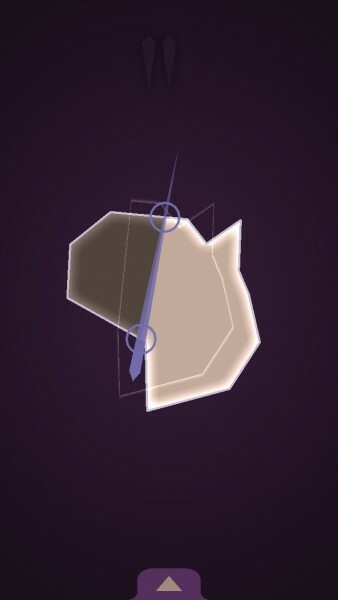 If you are a fan of zen puzzle games, then I highly recommend you check out Perfection and give it a try. 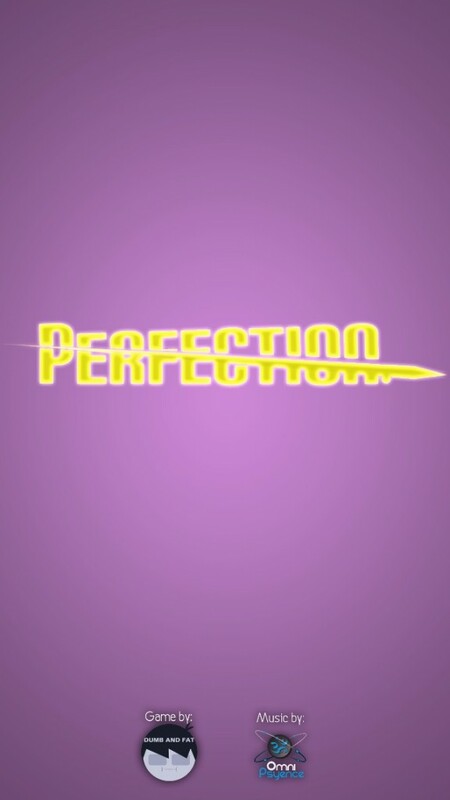 Get Perfection in the App Store as a universal download for only $0.99. For more puzzle games, make sure to check out our Games for Puzzle Lovers AppList.